ZRC 2.0 probably can’t solve that problem, but it may help to make ZigBee a more attractive option. It introduces several enhancements over the previous ZigBee Remote Control standard, including a “find my remote” feature, easier pairing with the devices you want to control, and a more efficient way to make a hybrid ZigBee-infrared remote work with older IR-controlled consumer electronics. 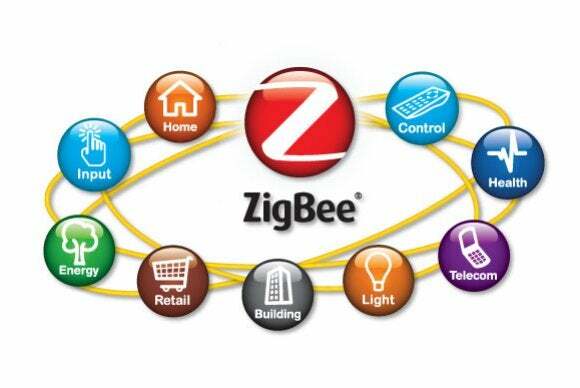 In the past, most ZigBee remotes have been built to work with consumer electronics, especially TV set-top boxes. Some of those set-top boxes can talk to other types of home devices, such as heaters and window shades, that fall under the ZigBee Home Automation standard, so users can control those by working through the set-top box’s home automation menu. There, users can configure the home alarm system or set a thermostat’s temperature, for example. With the “find my remote” feature, owners befuddled by where their ZigBee remote has gone will be able to call out to it by going through one of the products that it controls, such as by pressing a physical button on a set-top box, TV or other device. That will trigger wireless messages to the remote, telling it to flash a light or make a sound so the owner can track it down. The new standard also eliminates the need for a “push button” stimulus on the target device in order to pair the remote to it. Instead, the remote can discover the nearby ZigBee devices itself and start pairing with them.